 In this program, we work with teachers or music educators that have students who may benefit from playing a Gatchell Innovations instrument. In this case, they can sign up to become a Referral Partner. This will give them unique access to our company and its products. All referral partners are able to order a number of instruments for home trials. Should these trials turn into purchases, we will provide you with one of the following: a referral fee, discount on the instrument(s) selected, or you can direct us to send the proceeds to a charity of your choice. The bottom line is that we appreciate the effort music educators make and want to make sure we help them turn students into accomplished players. Please call Steve at 386.490.4844 for more details, or click this button to become a GII Referral Partner.